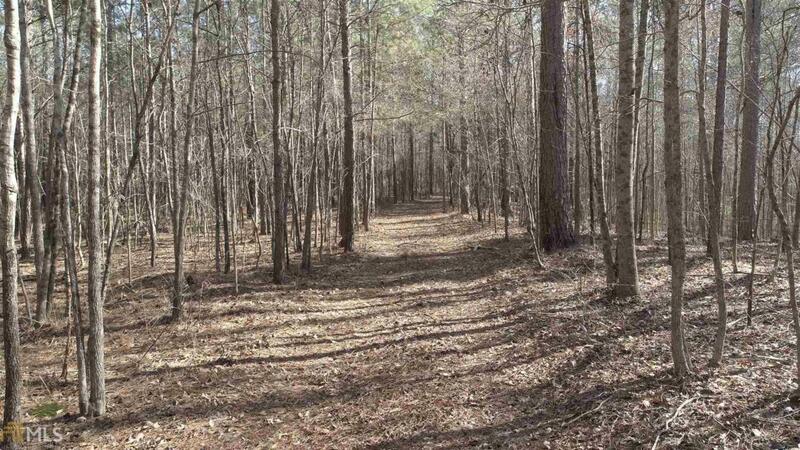 251 +/- secluded acres that was part of a 2,000+ acre plantation. 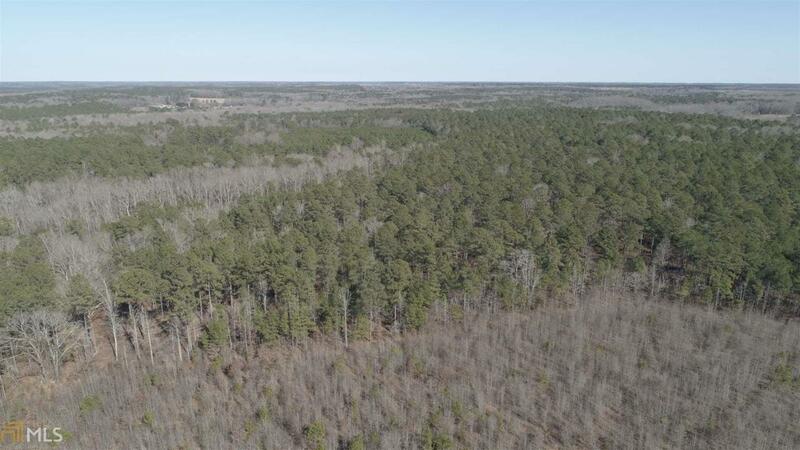 This property features 90 + year old pines, massive hardwoods, 4500 feet of frontage on Bear Creek and more than 5,100 feet of frontage on Henderson Mill Road. 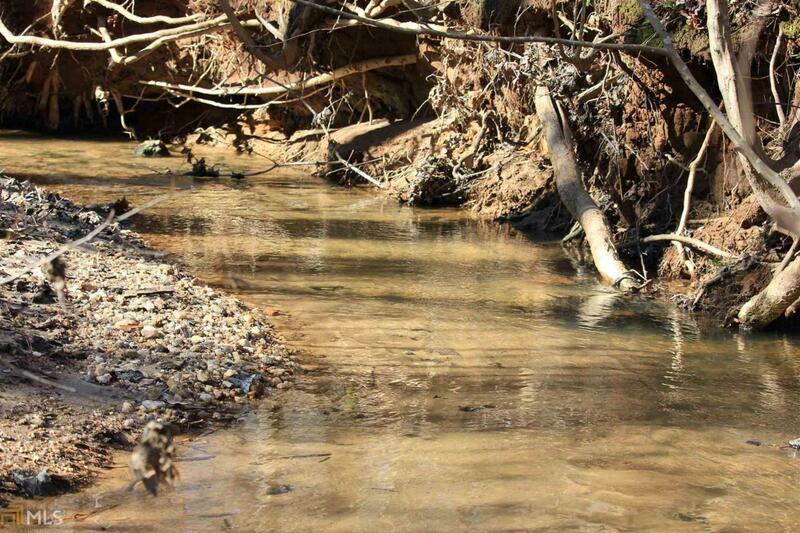 Perfect tract for development, surrounded by over 2,500 acres owned by County. 40 minutes from Buckhead and 20 minutes from Henry County. 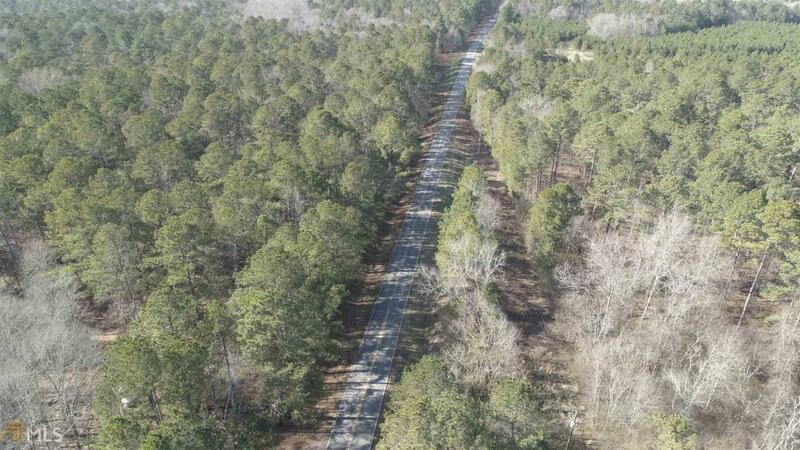 This tract is absolutely loaded with deer and turkey.